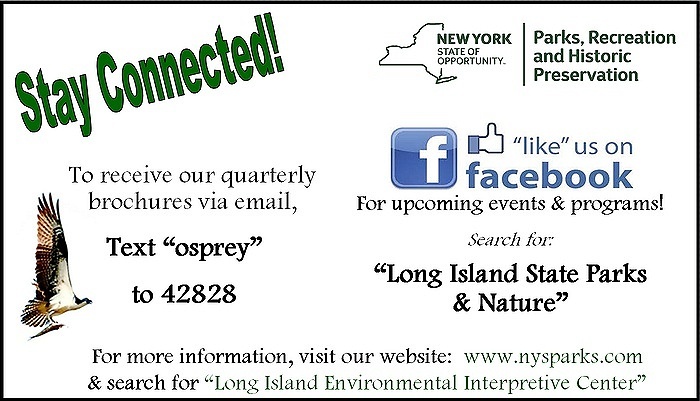 Subject: LongIsland.com - Your Name sent you Event details of "Adult Program: Northern Hikers' Special"
Walk through the many habitats located right here at Long Island's largest State Park Preserve! Wander through wetlands, pine barrens, and oak forests while observing wildlife and native plants. 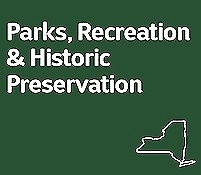 We will hike approximately 6 miles to the pristine, beautiful, less traveled northern section of the preserve. We will stop an dhave lunch along the way. Please bring water and your own lunch!